Modern Tapestry by Greyson Perry. 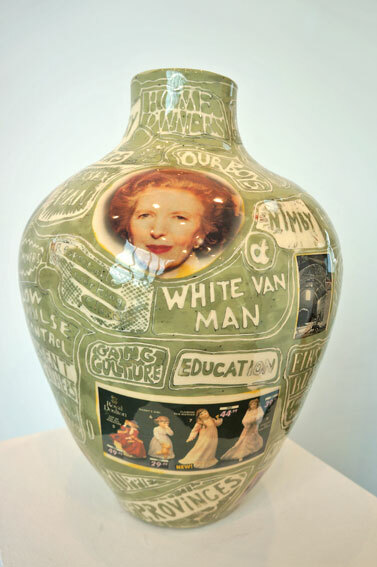 In The Vanity of Small Differences artist Grayson Perry explores his fascination with taste and the visual story. It tells of our interior lives in a series of six tapestries. 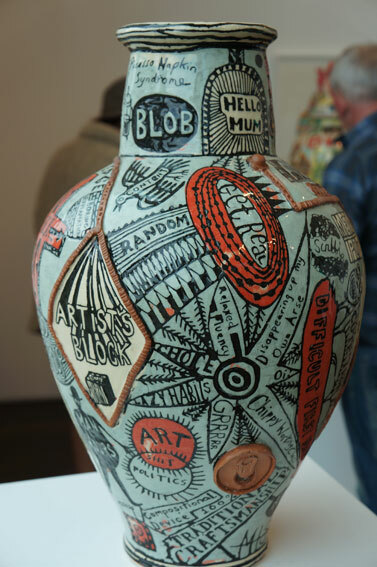 The creation process was also documented in three television programmes, All in the Best Possible Taste with Grayson Perry, for Channel 4. The artist goes on a safari amongst the taste tribes of Britain, to gather inspiration for his artworks, literally weaving the characters he meets into a narrative partly inspired by Hogarth’s A Rake’s Progress. 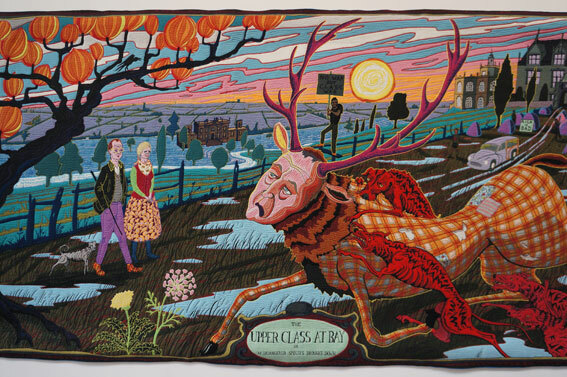 Using tapestries as a medium is a departure from Perry, who is originally known from his contemporary pottery art. Perry’s sharp and often satirical social commentary style of class society in today’s Britain is always impressively insightful.